Schlock-Wire: Shout! Factory To Release TRAILERS FROM HELL VOL. 2 — Including A Remastered Version Of LITTLE SHOP OF HORRORS – Schlockmania! The 1960 feature film is available for the first time in anamorphic widescreen! Run for your lives…again! It’s Trailers from Hell Volume 2! Trailers — you know, those fast-paced, two-to-four-minute theatrical promotional shorts that are jam-packed with swirling letters and screaming hyperbolic promises of: THRILLS! ACTION! MYSTERY! ROMANCE? On July 5, 2011, Shout! Factory will release Trailers from Hell Volume 2 on DVD, the second installment of the popular series. Trailers from Hell Volume 2 showcases 20 more of the kind of rare vintage trailers popularized on the well-trafficked, award-winning website, www.trailersfromhell.com, but these are all brand new and exclusive to this DVD. Concentrating on a wild mix of horror, science fiction, action, comedy and fantasy films, viewers can watch the trailers both in their original versions or accompanied by amusing and informative commentaries from esteemed genre gurus such as Directors Joe Dante (Piranha, Gremlins), Mick Garris (The Stand), John Landis (An American Werewolf in London), Guillermo Del Toro (Pan’s Labyrinth) and more. A must-have for genre fans, DVD collectors and trailer aficionados, Trailers From Hell Volume 2 is priced for everyone to own at $19.93. 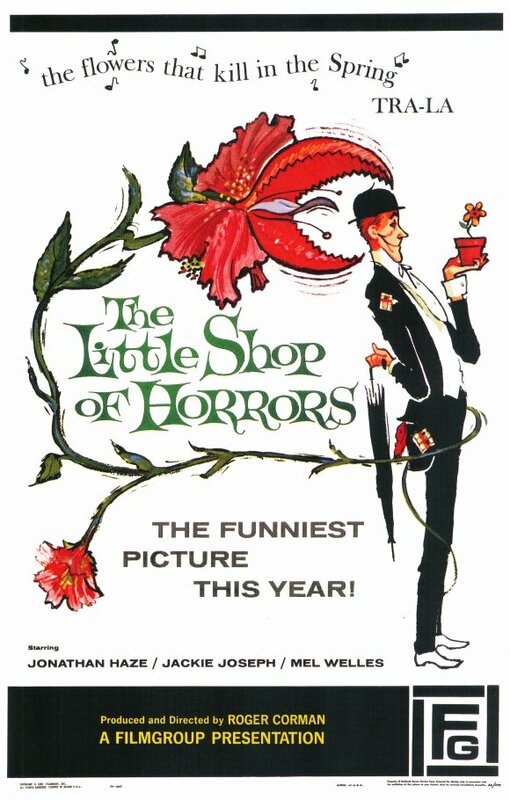 As if that weren’t enough, the DVD also includes Roger Corman’s classic comedy from 1960, The Little Shop of Horrors featuring Jack Nicholson in one of his first roles. For the first time ever, the film has an all-new anamorphic widescreen transfer, making Audrey Jr. the hungry man-eating houseplant even more formidable than ever! 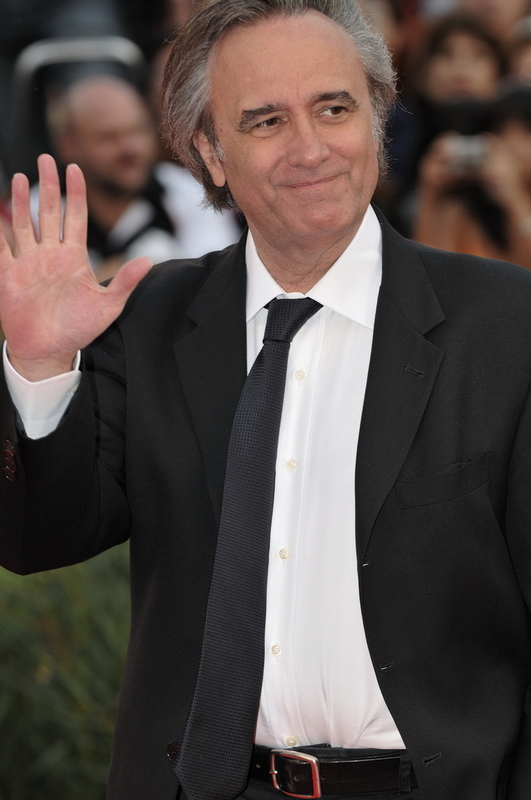 Joe Dante on trailers of Donovan’s Brain and The Invisible Ghost. Mick Garris on Fire Maidens from Outer Space and Flesh Gordon. Guillermo Del Toro on Deep Red and The Hunchback of Notre Dame. Roger Corman on Ski Troop Attack and Premature Burial. Trailers from Hell is the brainchild of film director Joe Dante, new media entrepreneur Jonas Hudson, graphic artist Charlie Largent and producer Elizabeth Stanley. The series was born out of their mutual love of classic films of all types, particularly horror and exploitation films. TFH is the premier showcase for a breathtakingly eclectic assortment of trailers from classic era films both in their original form and punctuated with informative and amusing commentary by contemporary filmmakers. This content has been viewed in over 50 countries and is syndicated across web and mobile partners including You Tube, Blinkx, Shorts TV, Yahoo, A3 Mobile Networks, AT&T and on cable television, as well as on the net at www.trailersfromhell.com. As our gift to you, we’re offering a free copy of Vol. 1 with the purchase of Vol. 2. Supply is limited. Vol. 1 trailers include cult classics such as The Sentinel, Squirm, The Birds, Rabid, Phantom of the Paradise and more with great commentary from some of the best genre directors in the business (Eli Roth, John Landis, Joe Dante, Edgar Wright) plus a new digital transfer of the full-length feature film The Vampire Bat (1933).The award-winning Trailers From Hell website is the brainchild of noted film director Joe Dante (Gremlins, The Howling) in which some of the best known names in the horror/sci-fi genre provide amusing commentary on rare vintage cult film trailers. (Viewers also have the choice of watching them without the critique as well.) Trailers From Hell! Vol. 1 (released last year) included most of this material but in Vol. 2, the trailers are only exclusively available in this DVD set.Entertaining coming attractions from long lost cult films including Donovan’s Brain, Little Shop of Horrors, The Invisible Ghost, Fire Maidens from Outer Space, Flesh Gordon, Deep Red, Gorgo!, Ski Troop Attack and many more! Includes commentary by Joe Dante, Mick Garris, Guillermo Del Toro, John Landis and Roger Corman.This DVD also includes a bonus movie, one of Roger Corman’s first hits, Little Shop of Horrors! Featuring Jack Nicholson in one of his first roles, the film is seen for the first time in a new anamorphic widescreen transfer. GAMERA THE GIANT MONSTER: They Shoot Giant Turtles, Don’t They?